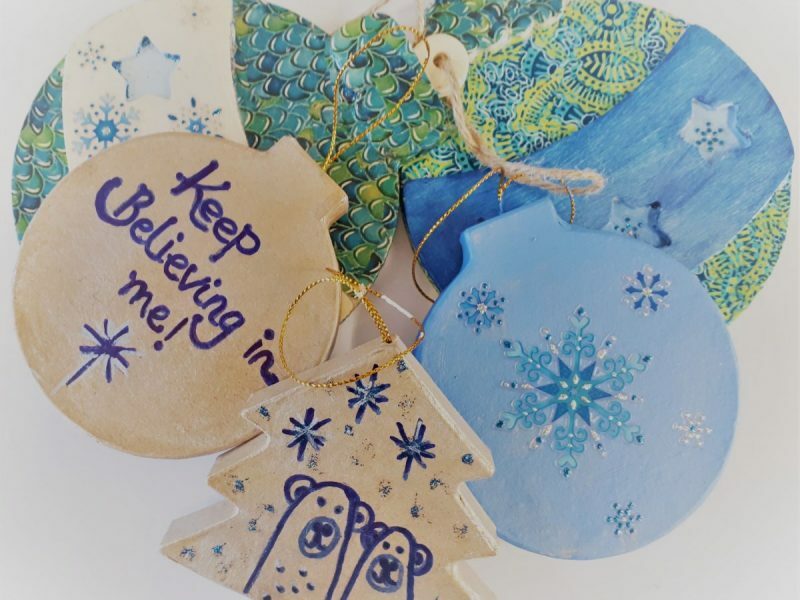 Come along to our Christmas Coffee morning and design your own Christmas Tree decoration and personal message of hope for 2019. These will then adorn our SUF Christmas Tree which will be displayed at the St Mary-le-Tower Grand Christmas Tree Festival from 28th November to 4th December. You can go on to take part in the festival!